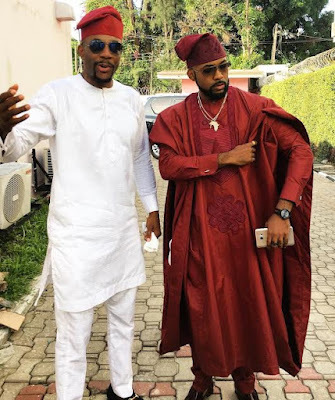 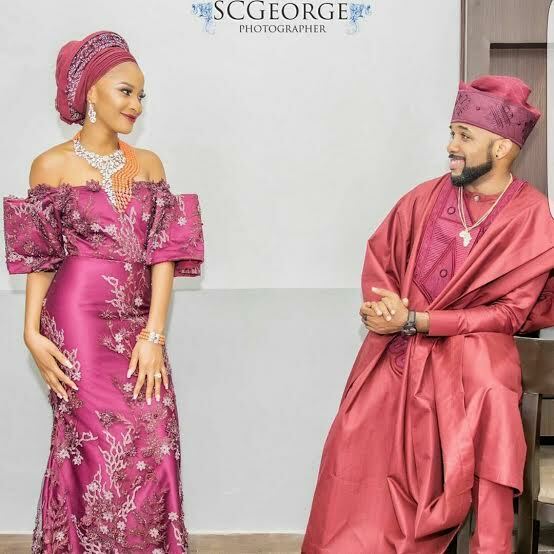 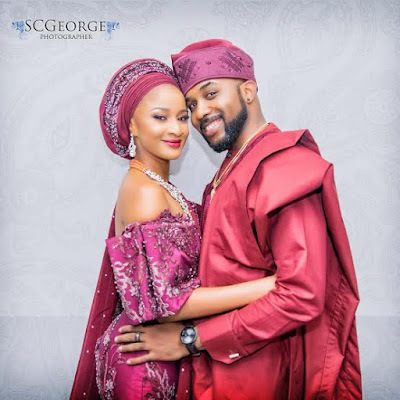 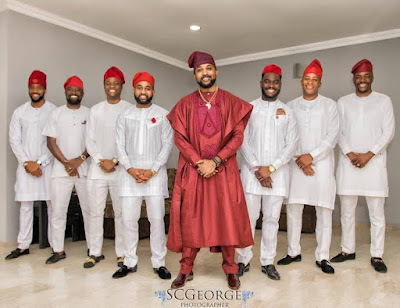 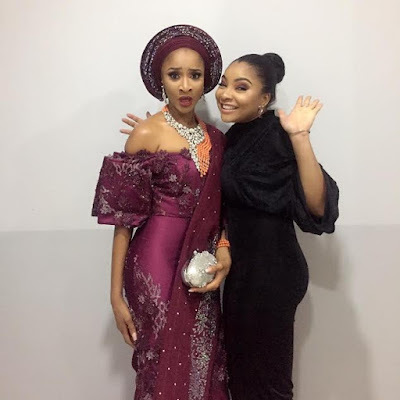 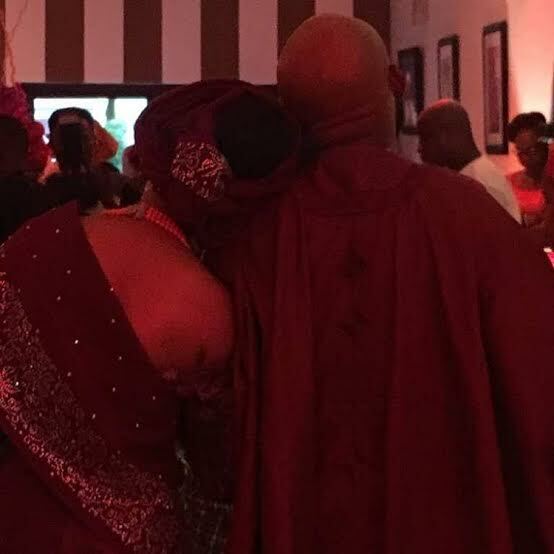 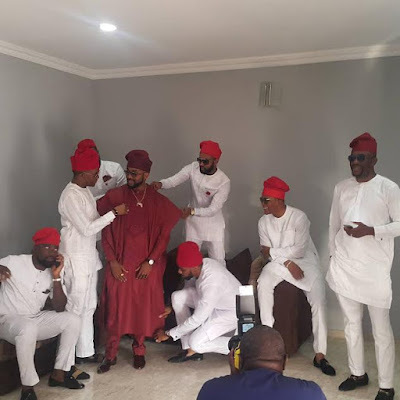 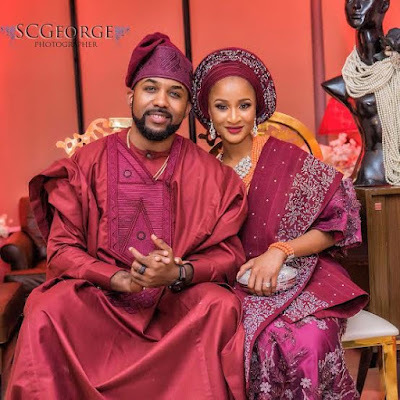 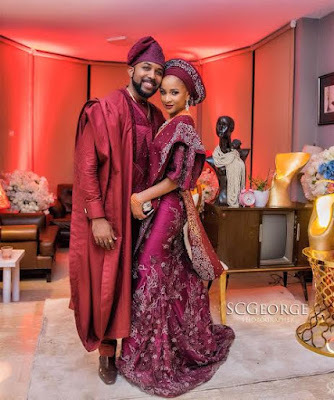 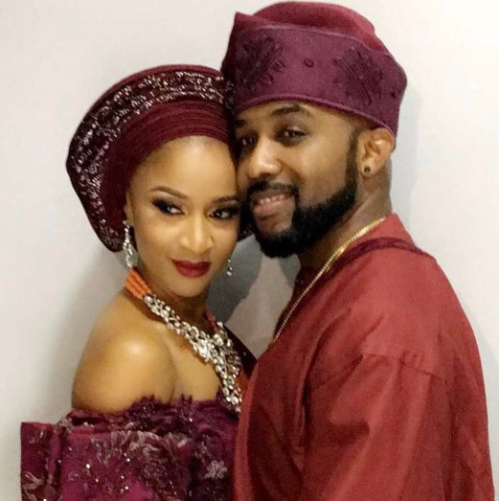 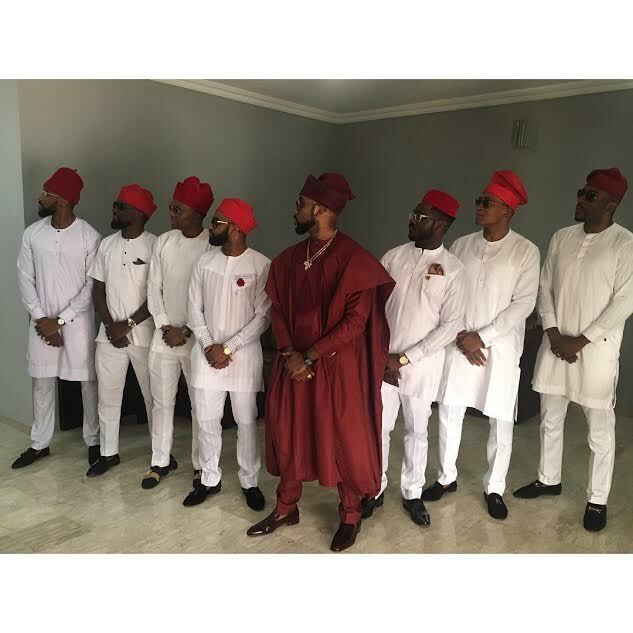 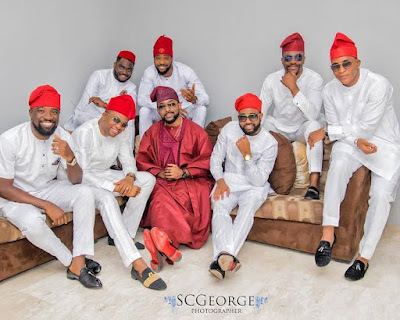 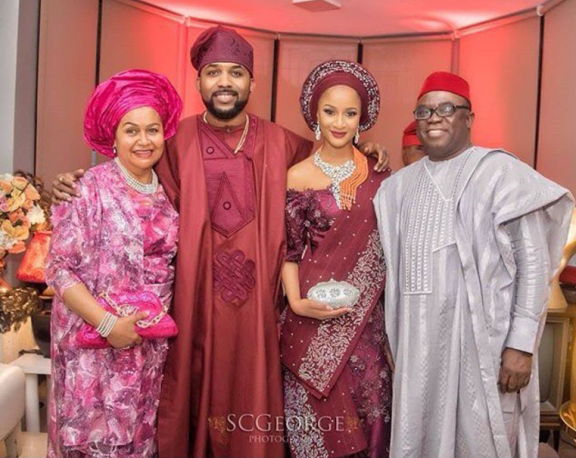 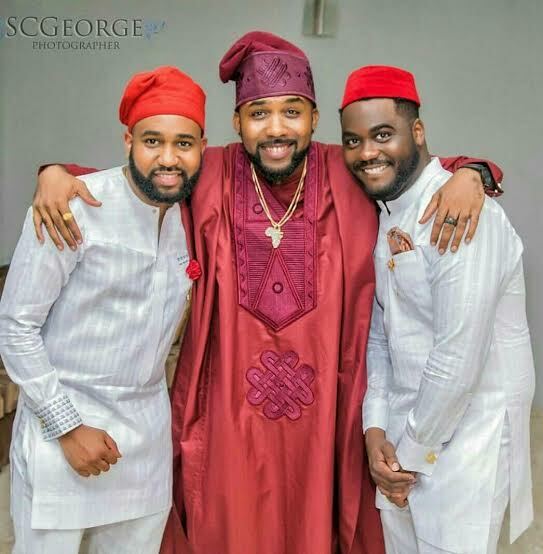 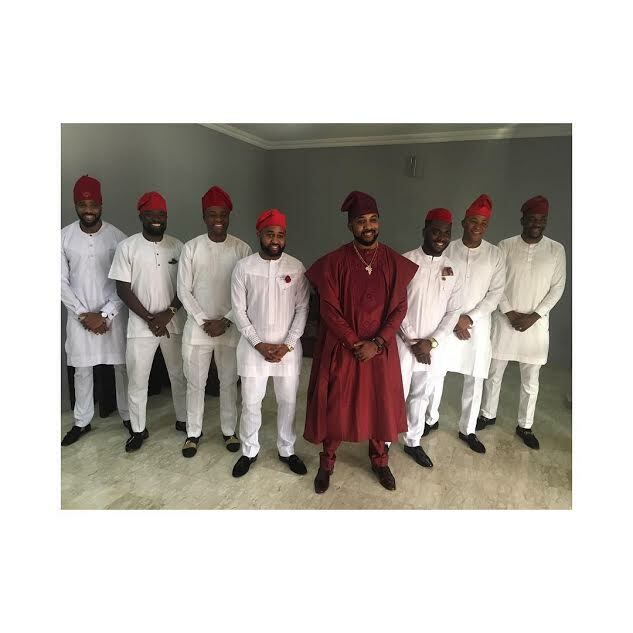 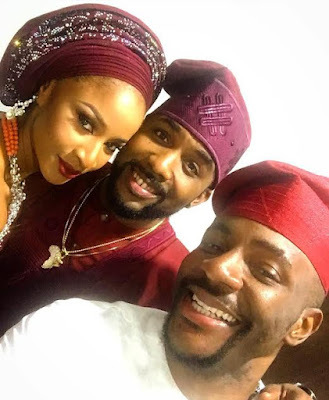 These are official photos from the wedding introduction between the families of Banky W and Adesua Etomi, which held in Ikoyi, Lagos this evening. 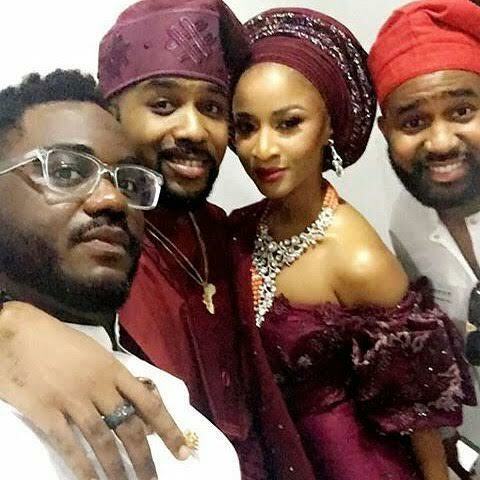 They are currently having a poolside after party. 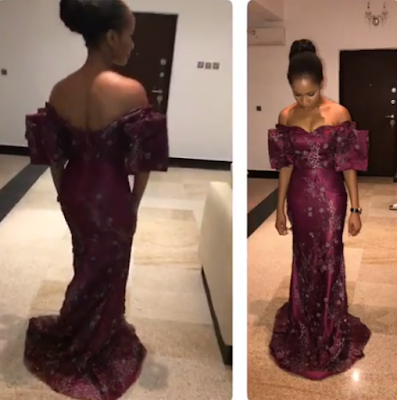 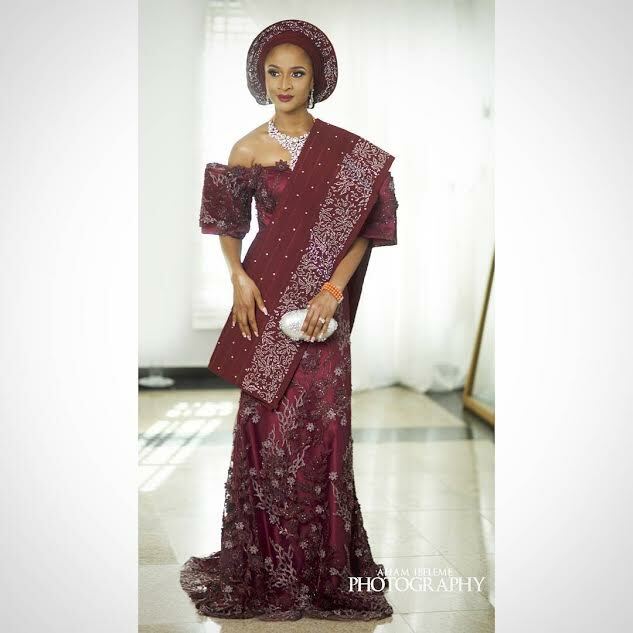 Adesua looked all shades of stunning in her purple sequined gown by popular designer, Toju Foyeh.